If you ever wondered about how to start sewing to serve others, here are some great places to find 50+ free patterns for projects perfect to sew to serve others. From simple projects like pillowcases to more involved quilts you’re sure to find something here that is just your sewing speed. 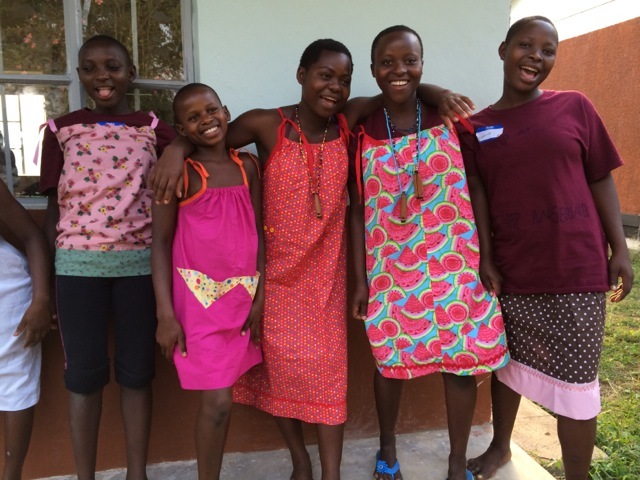 Find a free downloadable pattern for sewing Little Dresses for Africa along with many others such as walker caddy’s and fleece preemie cuddlers at Nancy’s Notions Free Patterns For Charity post. Photo from the Quilts of Valor website. 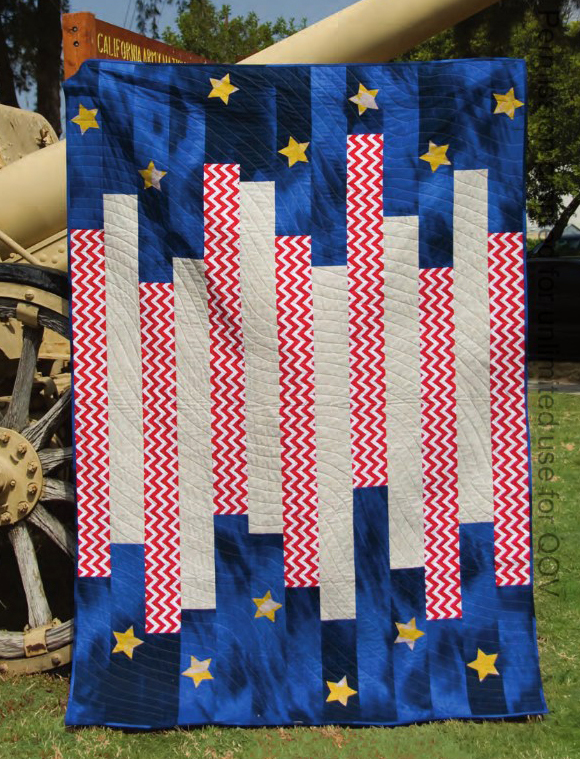 Find the free pattern for this stunning Striped and Spangled quilt designed by Hunter Design Studio for Quilts of Valor along with 7 more free patriotic patterns. Photo from the 1 Million Pillowcase Challenge website. 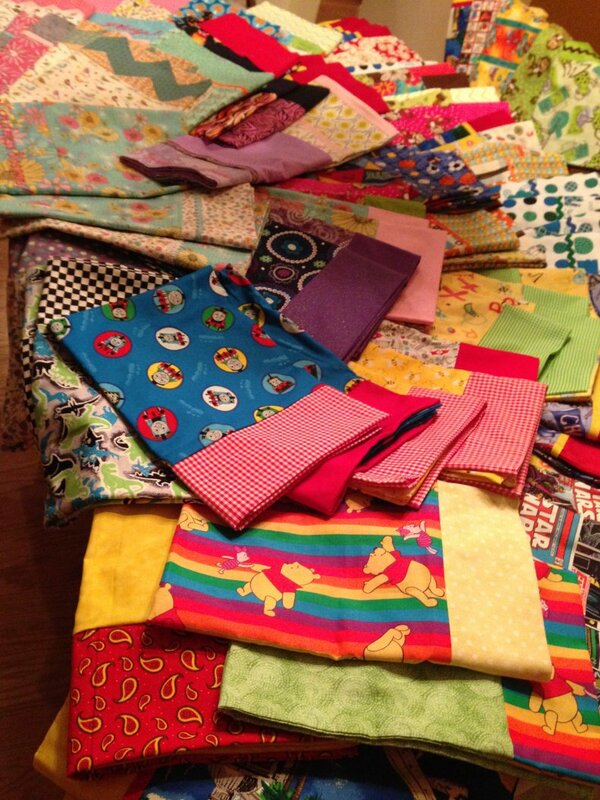 Pillowcases are GREAT projects to make for charity, and the American Patchwork & Quilting 1 Million Pillowcase Challenge offers you not just one, but over 40 fantastic free pillowcase patterns! 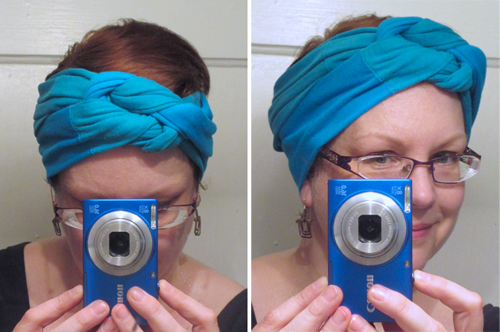 Our very own WeAllSew Sewing Expert Jo shows you how to make a quick upcycled head scarf to donate to cancer patients as part of the Love My Scarf blog tour in support of Be The Difference Foundation. Find a list of other fantastic free scarf tutorials right here at the Love My Scarf blog tour page!